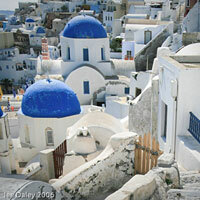 Georgós, Super-Premium Greek Wine is making news all around the country. Here’s the latest coverage of our new stores, new products and expert advice from bloggers. 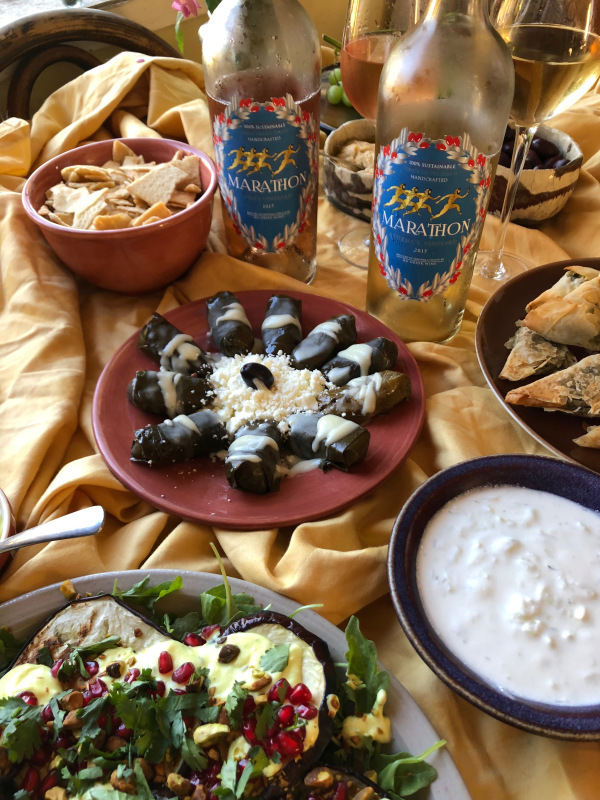 What does a Greek engineer from Santorini do when he can’t find an excellent Greek wine to drink while living in San Francisco? 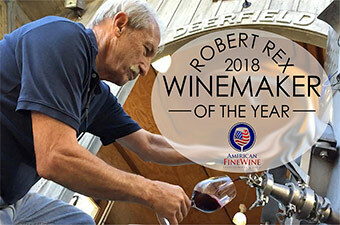 He finds a winery in Sonoma, imports Greek fruit and makes Greek wine! 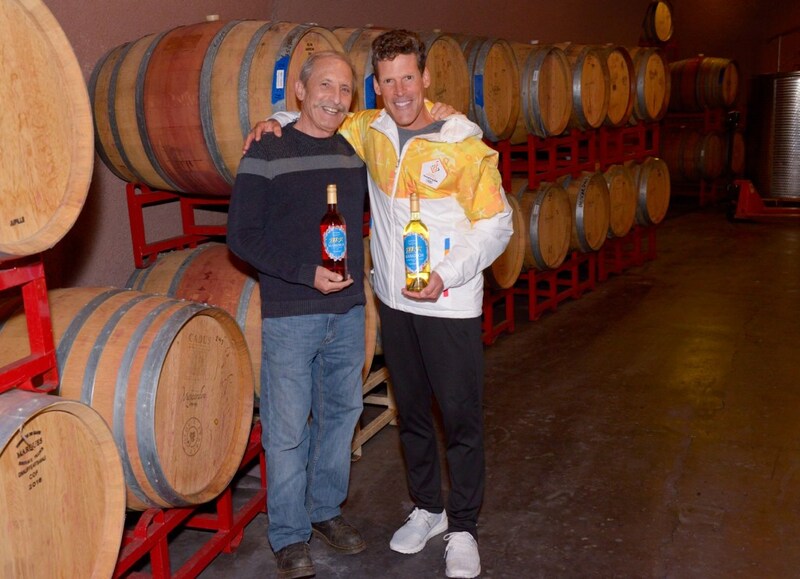 Dean Karnazes talks about his participation with Marathon Wines, which is targeted to runners. 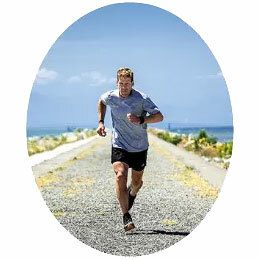 “Top 100 Most Influential People in the World” and Ultramarathoner Dean Karnazes Joins NU-Greek Team as Partner and Advocate. 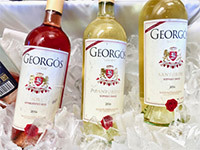 Georgós Wine, A Blend of Grapes from Greece and Sonoma County Winemaking. 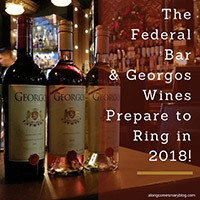 Georgós Wines Prepare to Ring in 2018! 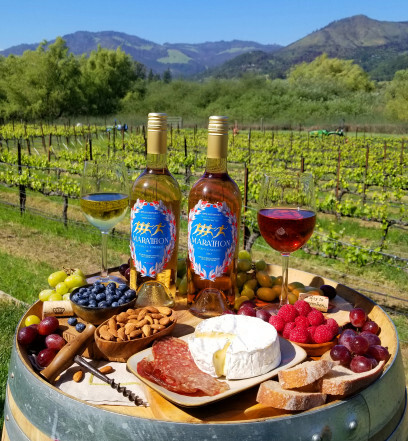 Georgós Wine – My three favorite events. 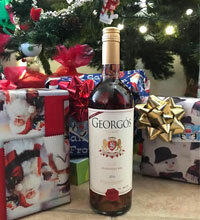 Georgós, Super-Premium Greek Wine sponsors the San Francisco Greek Film Festival. 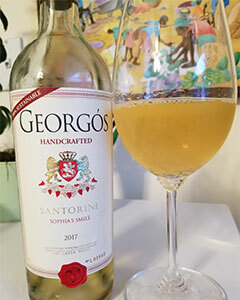 Latest Vintages Released from Unique Greek/Sonoma Hybrid by Georgós, Super-Premium Greek Wine. 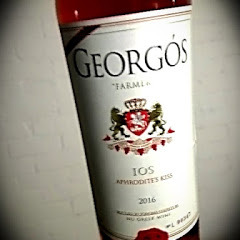 Avoid the Hangover with Georgós Healthier (Nu) Greek Wine. Georgós Wine at The Federal. 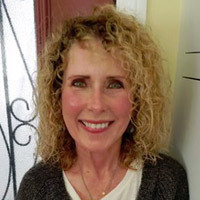 The grapes are from Greece but the process is done in Sonoma. Ithaka Wine by Georgós – A Greek Handcrafted Cabernet. 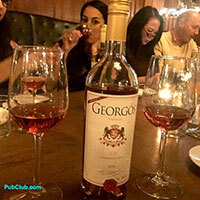 At The Federal, Georgós Wine saved the night! 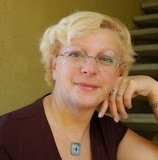 A blogger’s review – Georgós Wines, imported fruit from Greece and handcrafred in Sonoma. 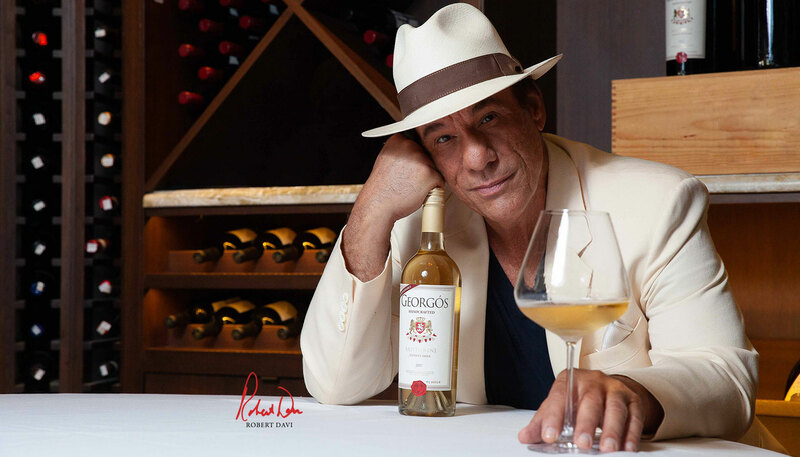 Georgós Wine combines Old World grapes and New World innovation.